Perhaps the most pressing question on all drivers’ minds after an automotive accident, once the initial commotion has passed, regards how the incident will affect their insurance rates. More importantly, will they stay the same or increase dramatically? Below, ABRA Auto, a leading collision repair shop, addresses this common concern. Determining how a collision will affect your rates isn’t always black and white. First, your insurance agent will look at your policy details. If you have accident forgiveness, your rates will likely not change for a first-time offense. If not, your agent will turn to other factors including your age and driving history as well as the severity of the incident and who was at fault. Your agent may then increase your rate if they deem you a high-risk driver. The adjustment, however, will depend on your provider. If you see a significant spike, don’t worry. Your rate will decrease after a predetermined period, as long as you’re not involved in another automotive accident before then. Visit Your Local ABRA Auto for Exceptional Collision Repair! 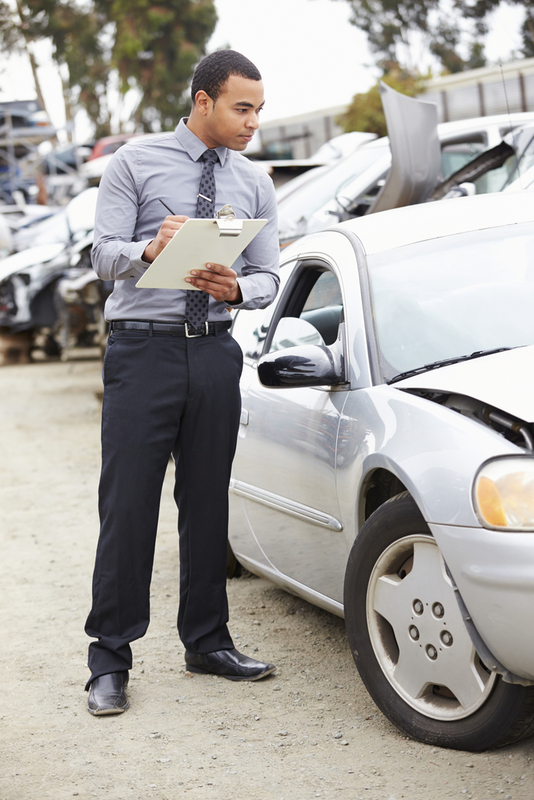 While you and your insurance agent are discussing rate changes, ABRA Auto will handle your auto body repair. For an overview of their services, visit their website.